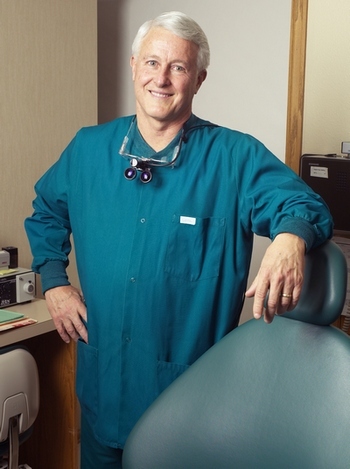 Dr. Couchman has enjoyed many years of married life with his wife Cathleen. Together, they have two daughters and eleven grandchildren, and enjoy spending time together in Colorado’s beautiful outdoors. Call today for a complimentary dental plan visit with the doctor at Couchman Dental.
" I love restoring smiles and oral function. I believe healthy teeth and the associated structures are critical for the overall health of an individual. I want our patients to be healthy and enjoy a full life."